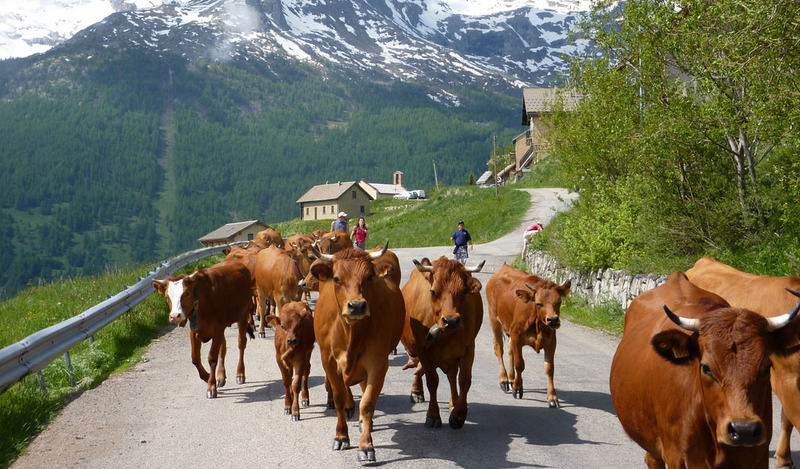 Situated within 4 kms of La Grave they are served by a free shuttle during school holidays. Spectacular skiing in the Vallons Of The Meije with the 200m of descent in the high mountains , for from ski-lifts and at the foot of glaciers. The area attracts the best free-riders. At Pied du Col 10kms of pistes in chamois country.